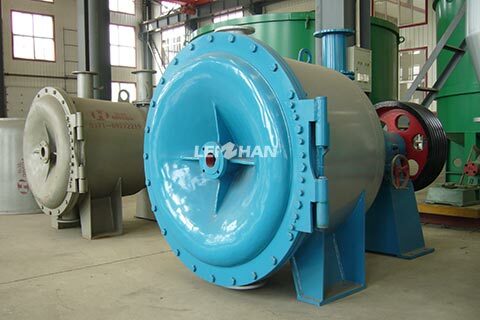 Single Fiber Separator is mainly applies to secondary break and screen waste paper pulp, and it can also separate the light and heavy impurities from pulp. 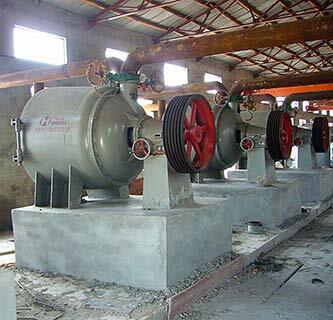 Single Fiber Separator also can be used as tail pulp treatment equipment. 1. Three fundamental functions: secondary defibering, separating light impurities, removing heavy & coarse impurities. 2. With a reject screen, fiber separator can also handle with coarse impurities. 3. As a reject screen. fiber separator can also handle with coarse impurities.